Hi, my name is Mark Hutton, I specialize in the assessment, treatment and rehabilitation of muscles, bones and joints, including sports injuries and work related pain complaints. I help people experiencing complaints such as low back pain and sciatica, neck pain, shoulder pain and pelvic pain. 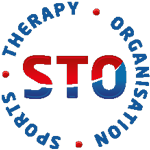 I am a clinical sports therapist, medical acupuncturist, sports and remedial massage therapist and I am currently completing a master of osteopathy degree at the University College of Osteopathy in London. I work with people of all ages, abilities and backgrounds and I have a genuine passion for the human body and helping people to reach their goals. 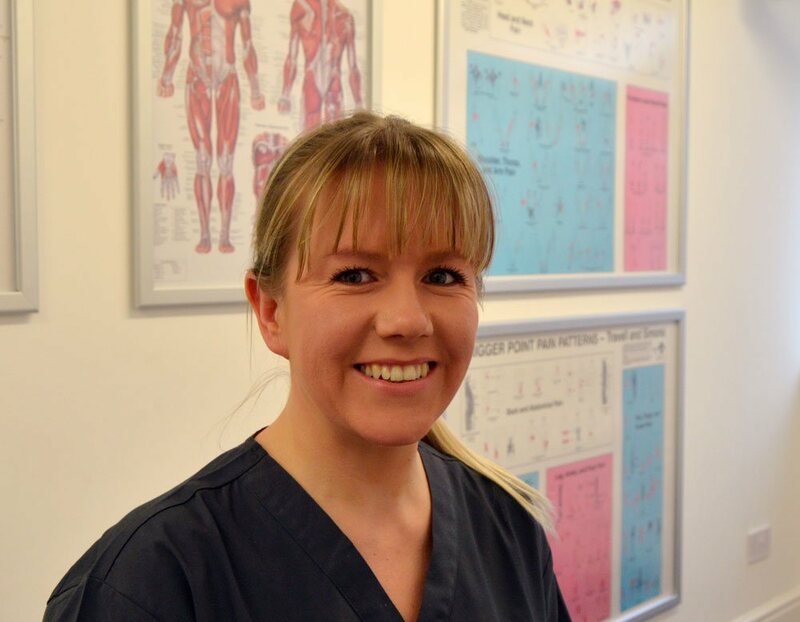 Hi, my name is Helen Gaston, I’m a sports and remedial massage therapist specializing in sports massage, deep tissue massage, pregnancy massage and Swedish massage. I help sports people, expecting moms and people seeking massage for relaxation and optimal health and well-being.  I hold a professional diploma in sports and remedial massage therapy and I am a member of the sports massage association and complementary and natural healthcare council. I provide massage therapy for people of all ages, abilities and backgrounds. I’m great at making you feel comfortable if you’re nervous, unsure, or new to massage therapy.